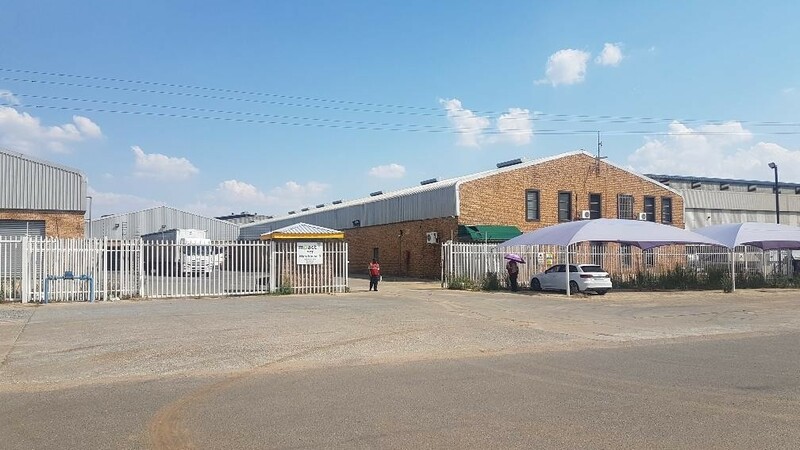 Sign up and receive Property Email Alerts of Warehouses to let in Roodekop, Germiston. Very well kept building available the let in a prime location. This property comprises of 500sqm offices, multiple roller shutter doors, 6 meters height to the eaves and polyurethane flooring. Great access for interlink trucks, 1200 amps 3 phase electrical power supply and covered dispatch area. The premises is well secured with electric fencing and gates. Suitable for warehousing and / or manufacturing companies. Located within close proximity to the N3 and N17 highways. Sign-up and receive Property Email Alerts of Warehouses to let in Roodekop, Germiston.